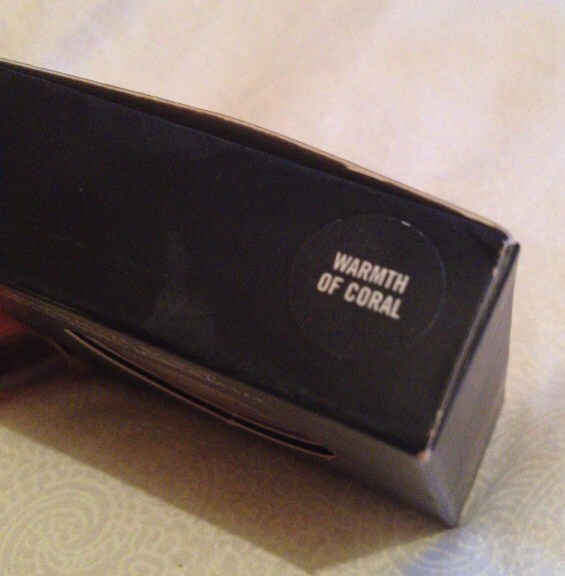 Mac Mineralize Blush in Warmth of Coral. 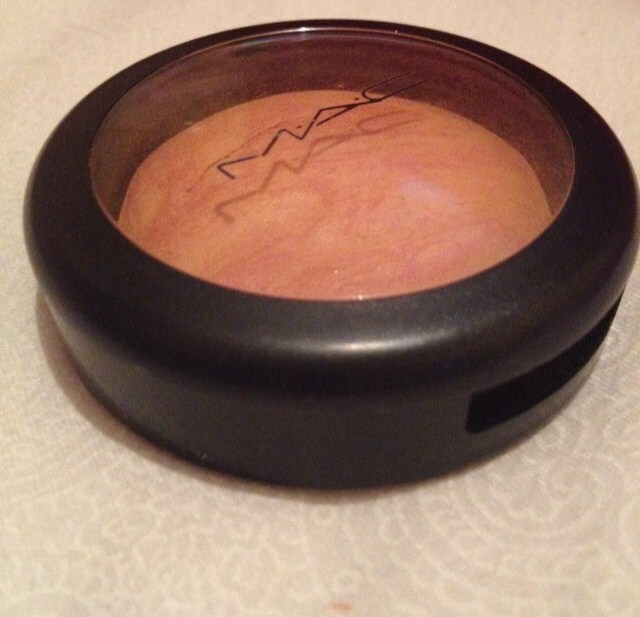 I realise that this may not have been the most sensible choice for my last purchase until July, perhaps food may have been better hmm, but I went to The Cosmetics Company Outlet in Gunwharf Quays and saw this and had to get it. 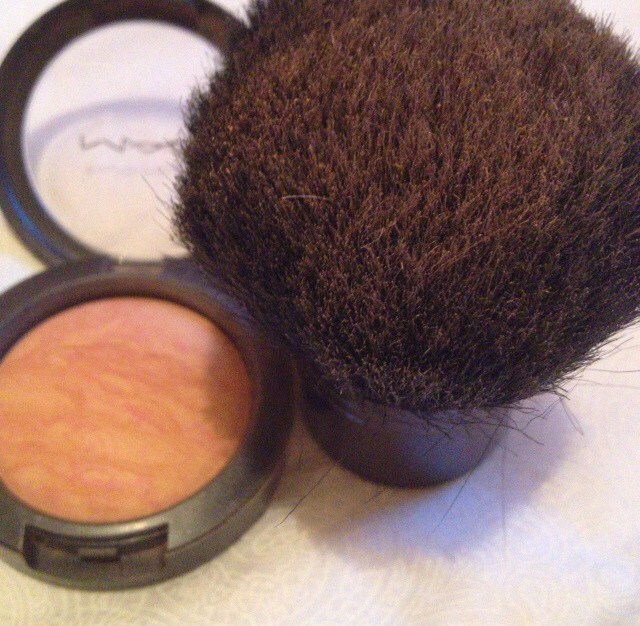 It consists of baked minerals refined in to a powder formula to provide sheer and lightweight application (MAC website). And I must say this is true! 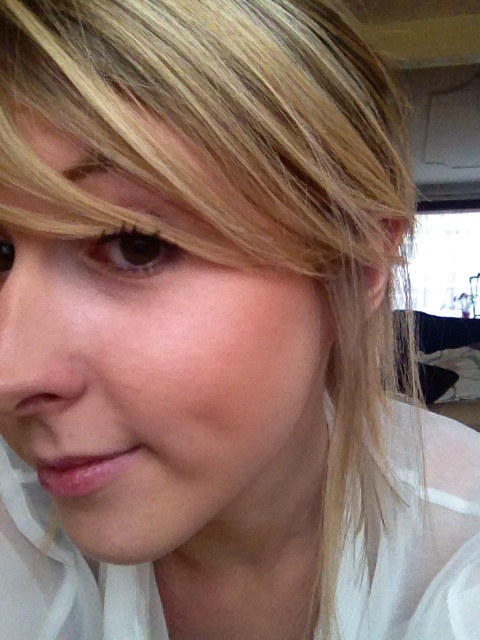 It's so light and blend-able, and you can build it up for a more bold look for the night time perhaps. I am very pleased I did buy it because it's sooo lovely and has just the right amount of shimmer. 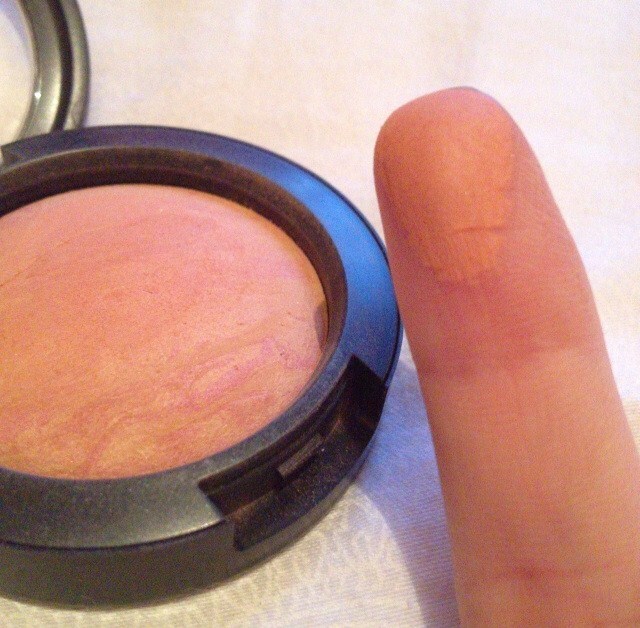 The different baked in colours make it look so pretty and natural on the skin. It's such a lovely spring colour, it's not on the website so I think this must mean it's part of an old range, which makes sense as I bought it in the outlet. 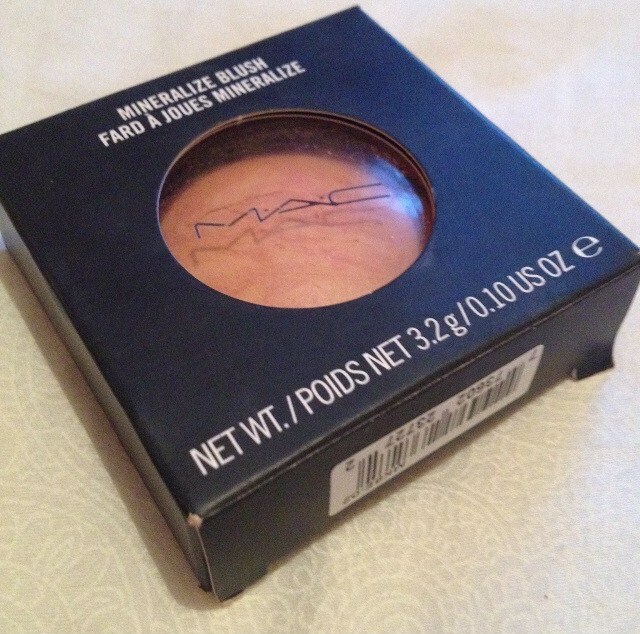 But this means that it cost me a mere £12.75 instead of the new colour range of the same blush retailing at £19.00 in MAC. 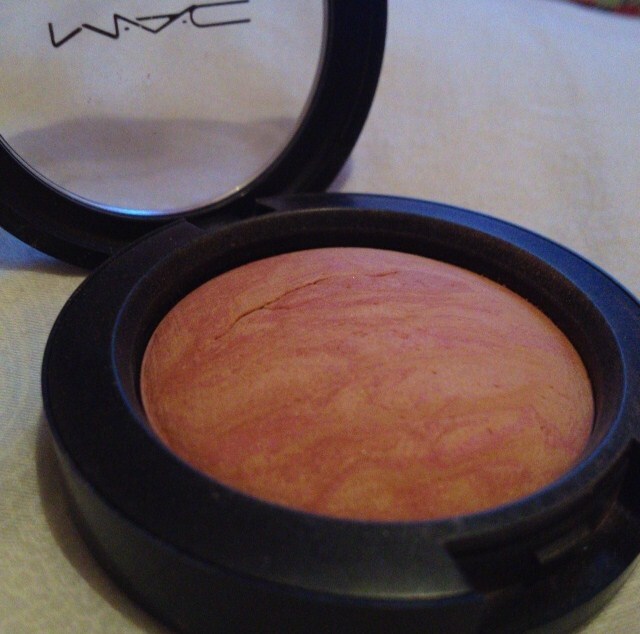 If you like the look of this and wanted to try it, it is being sold on Ebay, or here is the new range on the MAC website, or visit your nearest Cosmetics Company Outlet. I've worn this everyday since I bought it! Have you got any new summer blushes?